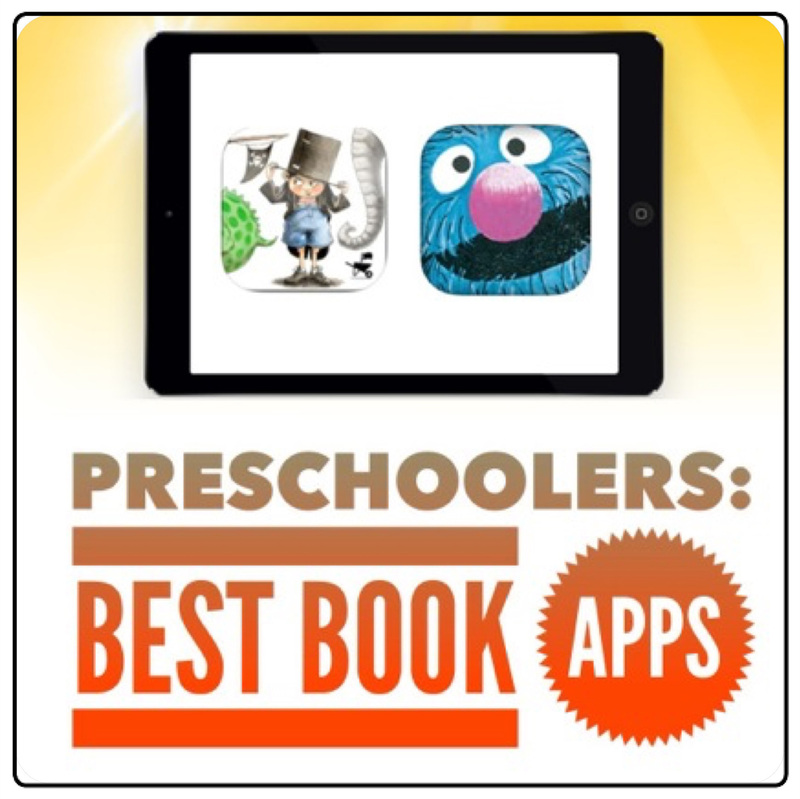 If you’re a parent or teacher of kids age 3-5 years head over and check out my latest article for Mums Delivery which explores my top six book apps for young kids. Whether you have some holiday travel on the horizon or you’re looking to entertain some little people during quiet time, eBooks and book apps are a wonderful way of educating and enthralling little minds to the written word. Such books are an excellent way to engage less motivated readers and to develop early literacy skills. Previous iPad Accessories for Learning and Fun: Review plus GIVEAWAY!! Next Tiggly Words Review, Plus App Giveaway Bonanza!